There comes a time in every game development process where one will start to think about the music. Can you create the soundtrack yourself? Should you try to find some royalty free music to use? Should you hire a composer? There are many options available to you, but which way should you go!? There are many reasons why I believe that spending time and money on getting quality music for your game is an excellent step forwards but you will need to decide this for yourself. 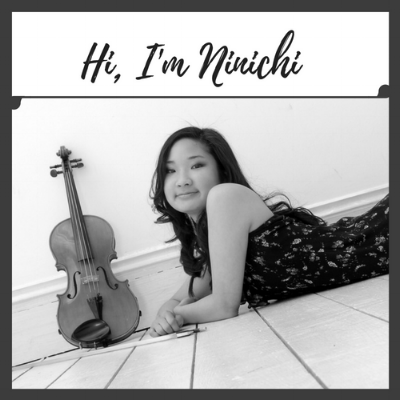 If you are looking for someone to work with on your game music - why not pop me an email: ninichimusic@gmail.com to explore this further. I'm a game music composer and would love to help! Getting the right type of music playing at the right time in a game can be really powerful. Music is often the main element in a game that really sets the scene and contributes to the mood of any game. If you don’t choose your music carefully, you will be missing a trick and an opportunity to really engage with those playing your game. By creating a unique and stunning game music soundtrack, you can really make your game stand out above the rest. Memorable tunes stick in people’s minds and have a life beyond the basic game and gameplay. Have you ever come across a great, professional looking game that has really bad game music? If so – you are incredibly unlucky and hopefully you’d agree that this isn’t the norm. Most great games will give serious thought to what music to have playing across the different parts of the gameplay. Make your game appear professional from all angles. As well as creating the feelings and mood in a game, the music is what connects us to the game-world. It can be that one thing that helps to complete and create a truly immersive experience. Through the music you can feel like you are really there since music affects us in ways that visual cues cannot. Make your game that bit more memorable by creating your own catchy theme tune. Theme tunes often stand-alone as great pieces of music and so if you’ve invested in a great soundtrack, people will come to appreciate that and associate that theme song with your game.